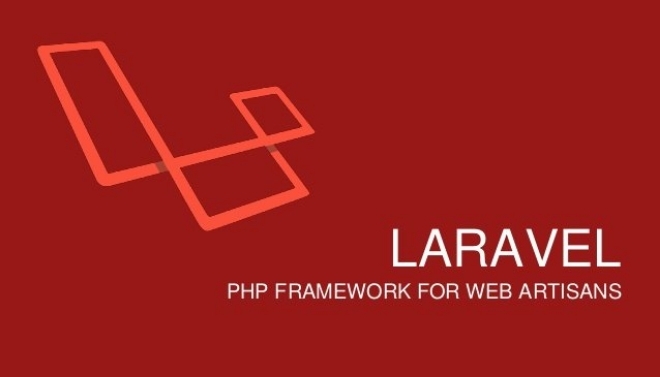 Laravel is a free and open source Php framework with model view controller design pattern. This tutorial walks you through the steps to install Laravel release 5.4 with Nginx, PHP-FPM 7.0 and MariaDB on an Ubuntu 16.04 server. First, we need to update Ubuntu repository and upgrade all packages to the latest version. Now, we will install Nginx (for Web Services) using the following command. At this point, we will install PHP 7.0 and some PHP extensions needed by Laravel. Next, go to the PHP configuration directory and edit php.ini file present in the fpm directory. Uncomment the following CGI line, and change the value to 0. Now start PHP-FPM service and make it persistent on reboot. This is optional, but when your Laravel project is based on MySQL, you need this for your project. Install MariaDB from the repository using the following command. After the installation is complete, start MariaDB service and make it persistent on reboot. By default MariaDB works on port 3306, verify it using the netstat command. Now, configure the MariaDB root password with the 'mysql_secure_installation' command below. Input your root password, remove anonymous users, disallow root login remotely etc. The PHP composer is a package manager for the PHP programming language. We can install it using the following command. Run 'composer' command and you will get the results as shown in the image. We will configure the nginx virtual host under the '/var/www/laravel' directory for the laravel project. Next, go to the nginx configuration directory and create a new virtual host file 'laravel' under 'sites-available' directory. Now activate the virtual host by creating a symlink of the 'laravel' file to the 'sites-enabled' directory. Then test nginx configuration and make sure there is no error. Before we start Laravel installation, make sure unzip utility is installed on Ubuntu. If you do not have the tool, install it using the following command. There are two methods to install Laravel. Installing using the Laravel Installer or Installing using the Composer create project. In this guide, We will install latest Laravel version 5.4 using the composer create project. And after the installation is complete. We need to change the ownership of the Laravel project directory to 'www-data' user, and change the permission of the storage directory to 755. In the virtual host configuration file, we've already defined the domain name for Laravel 'labserver.example.com'. And you should see the Laravel home page as shown in image below. In this guide, we installed Laravel Nginx, PHP-FPM 7 and MariaDB on an Ubuntu 16.04 server in order to set up programming frame work for our development projects.